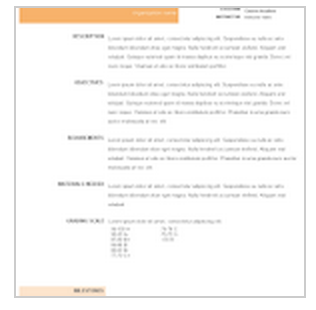 In today’s post we are sharing with you a set of handy document templates created and provided for free download by the folks in Google Docs. 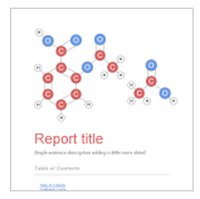 These are the six most popular and most downloaded templates in Google Docs Template Gallery (in Students & Teachers category). 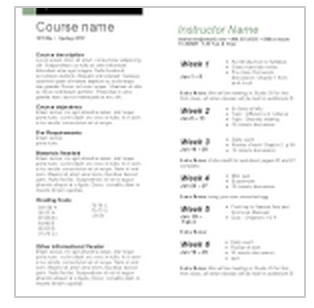 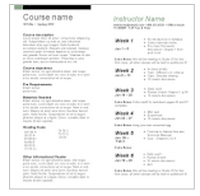 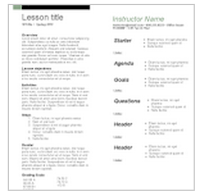 As a teacher, you can re-appropriate the content of the docs to suit your teaching purposes. 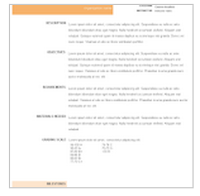 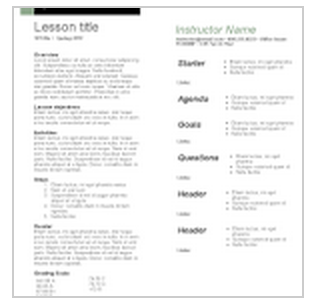 These ready-made document templates are particularly useful for teachers to use in class to enhance their teaching workflow and boost their productivity. 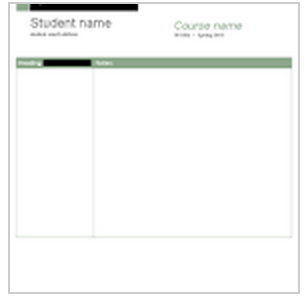 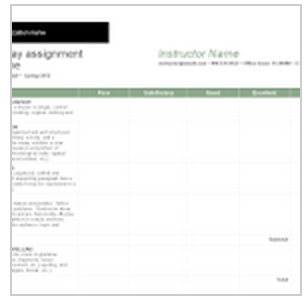 The templates span different topics and can be utilized for various purposes including: writing student reports, grading essays, taking notes in class, creating lesson plans and more.